The clock has been a feature of the town for decades and is a famous spot for marriage proposals. 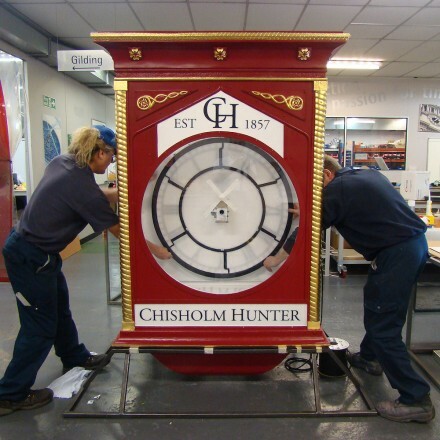 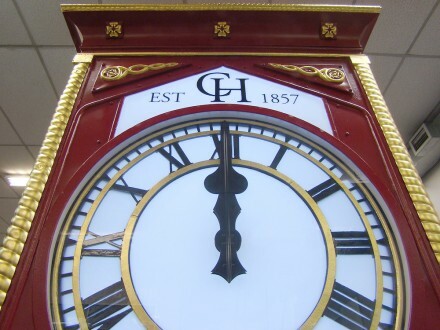 Although in a state of decay and heavily corroded, the clockmakers were able to restore some of its original features and installed new technology to ensure the famous projecting clock will remain a feature of the High Street for future generations. 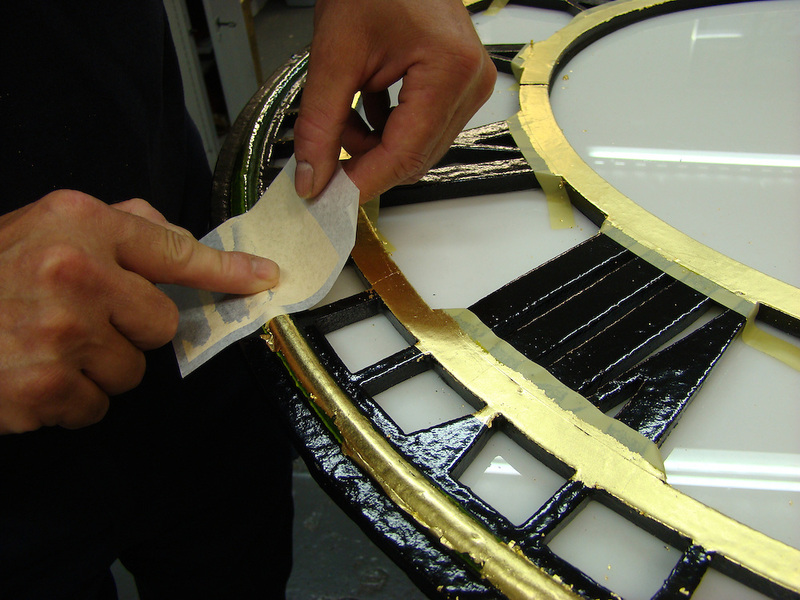 Restoration work on the timepiece included stripping and shotblasting the entire frame and caseworks, and replacing the corroded framework and mounting. 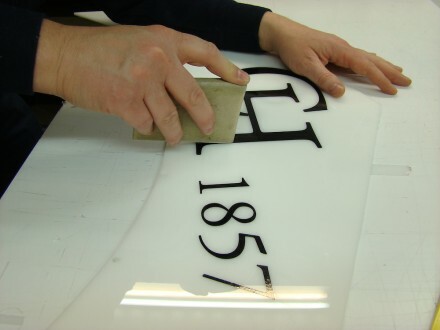 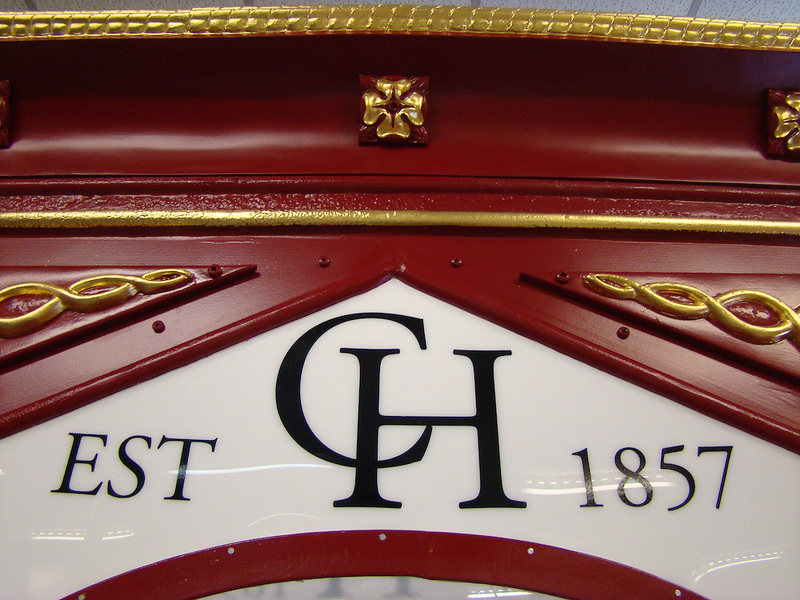 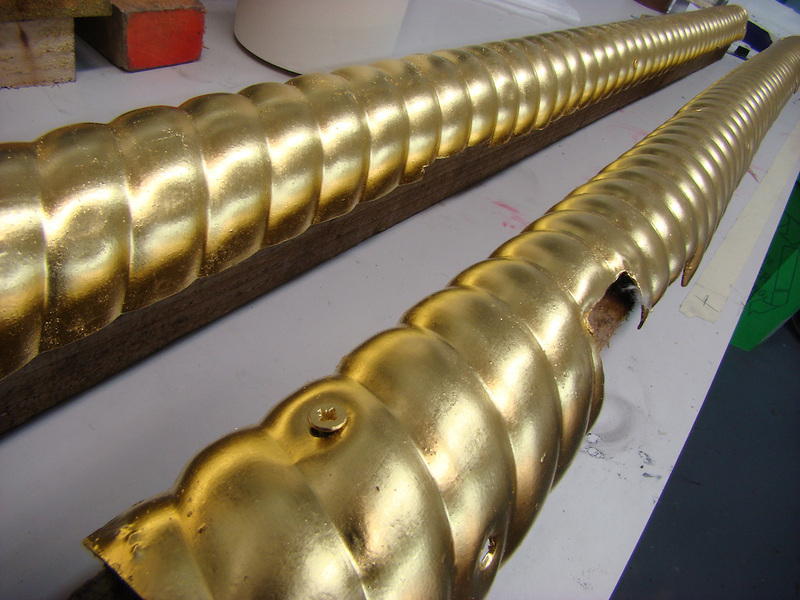 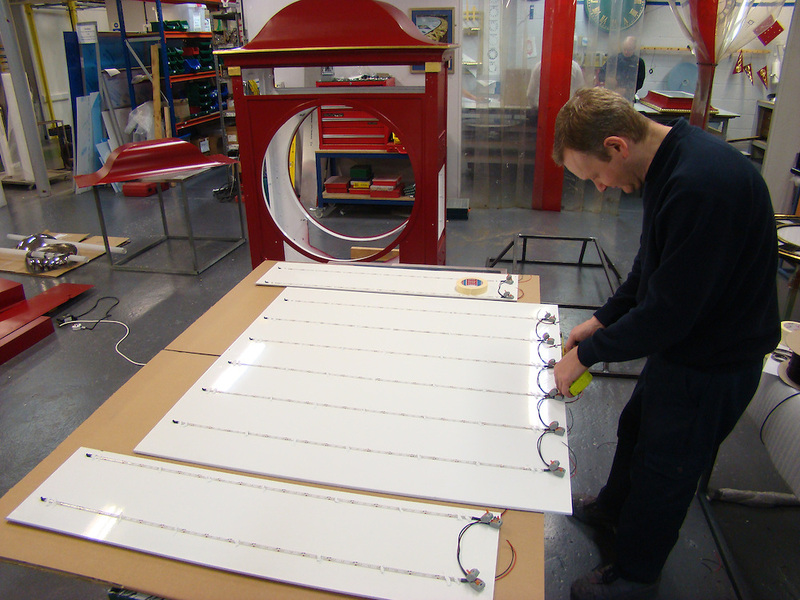 The casing was then painted and baked in an oven at 80 degrees, to ensure it had a strong enamel finish. The clock casing and dials were then gilded in 23.5 carat gold leaf. 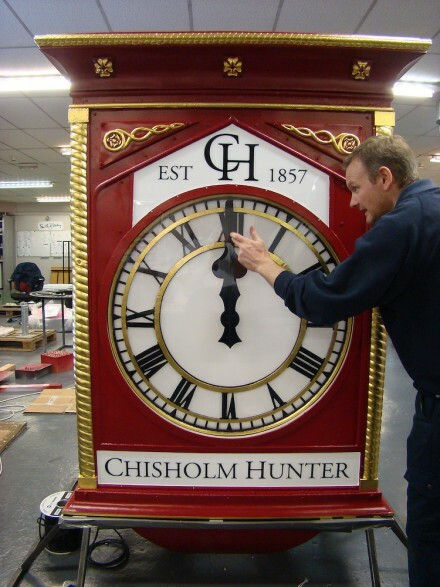 The 1920s synchronised clock movement was replaced by a modern synchronised movement backed up by a digital controller. 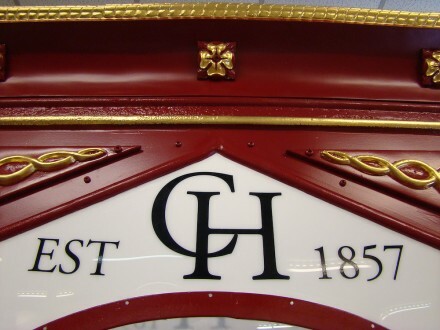 The lights on the inside were replaced by LED lights, which are brighter, use less power and last longer.